S.W. Doughty › News › Taste of Kent Awards -Top 3 AGAIN! Amazing news .. we have heard this week that we have again been voted into the finals of Kent’s Best Butcher’s Shop. 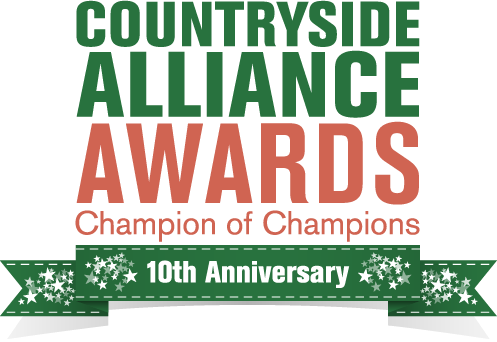 A huge thank you to all our customers who voted for us.The results will be announced on March 8th at the annual Awards dinner at Detling Event Centre, an evening we are all much looking forward to.